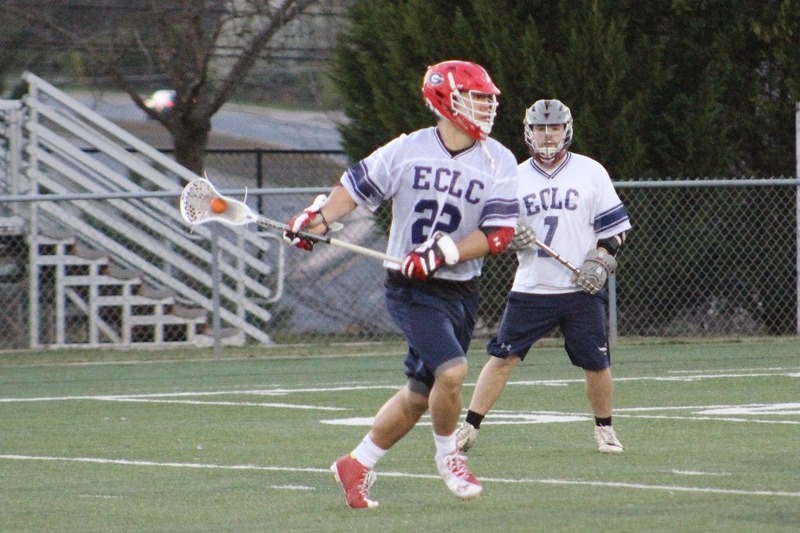 East Cobb LC is a community based post collegiate lacrosse club located in Atlanta, GA. We are an open and welcoming sports club built on a traditional model of growing our game. The Club has grown to over 100 members over 5 years and has been a consistent presence in Atlanta since its inception in 2013. Funds raised help us secure field and indoor rink space year-round for our players and friends of the club so we can continue playing the fastest game on two feet.